1. There is no required minimum commitment period for lessons. Lesson subscriptions are for a weekly lesson reservation, and are considered ongoing until cancelled.  2. i) Lesson subscriptions may be cancelled at the client’s request by notifying the Sono School Of Music administration via email with 2 weeks notice. ii) Lesson credits are non refundable. Clients pay for a weekly or twice-weekly appointment reservation, not on a per lesson basis. iii) The client agrees to pay for any fees that may be owing at the time of their subscription cancellation. iv) Any remaining lesson credits at the time of subscription cancellation will expire 7 days after the subscription end date. v) If the client cancels their subscription we cannot guarantee the same appointment time or programme place will be available to them in the future. vi) Subscriptions may be cancelled by Sono School Of Music if we wish to discontinue offering service to the client for any reason. iii) hold the client’s weekly appointment reservation where leave time is deemed reasonable. 4. Fees are non refundable, except in the case of appointment reservations falling on studio closure dates and whereby that appointment cannot be rescheduled. Lesson credits cannot be used if the client is inactive: ie, on leave, or in arrears for fees. Lesson credits may not be substituted for future payments, the lessons must be taken. 5. Fees are subject to change. Notice will be provided to clients in all cases prior to fee changes. Fees generally increase by small margins annually, in keeping with CPI. 6. If the client falls 1 lesson in arrears due to default payment, no further lessons will be granted until payment is resolved and fees owing are paid. 7. 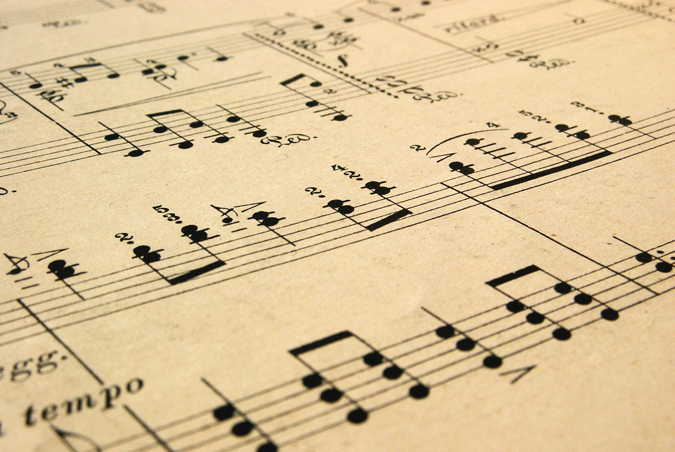 Sono School Of Music reserves the unrestricted right to copy, publish and use media from Sono School Of Music related events for promotional and commercial purposes. 9. Reference to clients in this agreement includes the parents or guardians of under aged members. 10. Sono School Of Music may amend this Service Agreement from time to time.